The key difference between citric acid and ascorbic acid is that the ascorbic acid is the active compound in what we are taking as vitamin C whereas the citric acid is used in vitamin C tablets just for giving the taste. Citric acid and ascorbic acid are organic compounds, which can act as acids. Organic acids essentially contain hydrogen and carbon with another element. Other most common organic acids are acetic acid, formic acid, lactic acid, etc. These acids have a –COOH group. Therefore, they can act as proton donors. Both citric acid and ascorbic acid occurs in citrus fruits, so there is a confusion between the two. However, they are entirely different two molecules. Citric acid is an organic acid which is present in citrus fruits. For instance, lime, lemon, oranges are citrus fruits. A common feature to all of these fruits is their sour taste, and citric acid is accountable for this. According to the amount present, the sourness varies from fruit to fruit. Also, this acid is present in some vegetables. This is a weak acid relative to the inorganic acids like HCl or sulphuric acid, with the chemical formula C6H8O7. It appears as a white crystalline solid, and upon solvation in liquid, it acts as a proton donor. Moreover, it is soluble in water. Citric acid has three –COOH groups, therefore, shows the properties of other carboxylic acids. For instance, when heating, it decomposes by giving carbon dioxide and water. Compared to other carboxylic acids, citric acid is stronger because the anion can be stabilized by intramolecular hydrogen bonding. Among the many usages, we use citric acid daily as a food additive. It adds flavour to the drinks. This acid is a good natural cleanser. Thus, it is useful for cleaning products and beauty products. Another reason for using citric acid in skin product is its ability to act as an antioxidant. Further, citric acid is a good chelating agent. It can bind with metals and minerals. 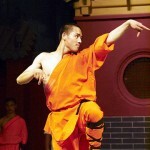 Thus it helps the body to absorb and digest them more easily. Further, this acid is an intermediate in the citric acid cycle; hence, it is a molecule present in all the living things. Ascorbic acid is also a naturally occurring organic acid. L-ascorbic acid is also known as vitamin C, and this is an essential nutrient for humans. It has the molecular formula of C6H8O6. This is a white colour solid but sometimes may appear in a slight yellow colour too. Ascorbic acid is soluble in water and other polar organic solvents. When a loose proton from a hydroxyl group bonded to vinyl carbon, the molecule stabilizes by resonance stabilization. This stability of deprotonated conjugate base of ascorbic acid makes it more acidic than the other hydroxyl groups. Moreover, ascorbic acid is an antioxidant like citric acid. 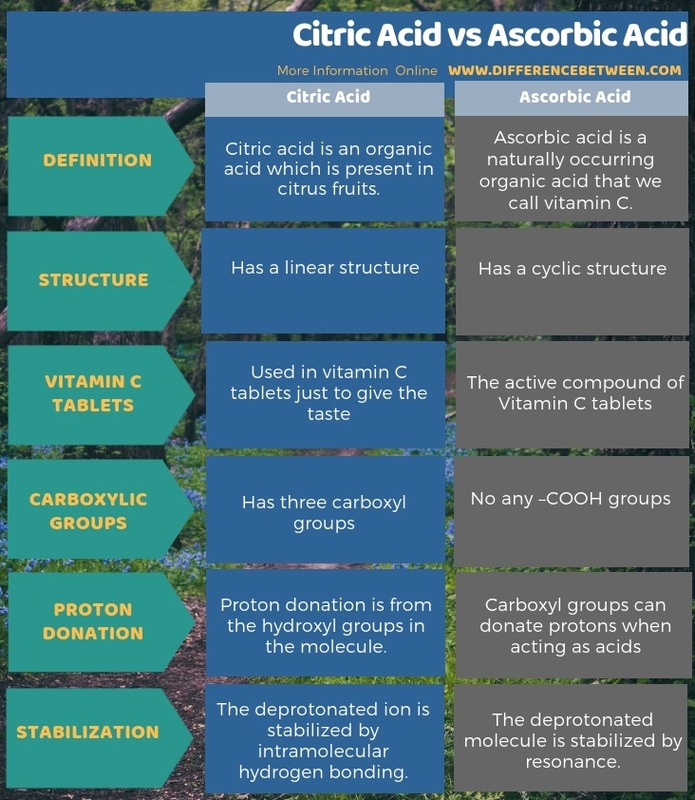 What is the Difference Between Citric Acid and Ascorbic Acid? Citric acid is an organic acid present in citrus fruits while ascorbic acid is a naturally occurring organic acid that we call vitamin C. The key difference between citric acid and ascorbic acid is that ascorbic acid is the active compound in what we are taking as vitamin C whereas citric acid is used in vitamin C tablets just for giving the taste. 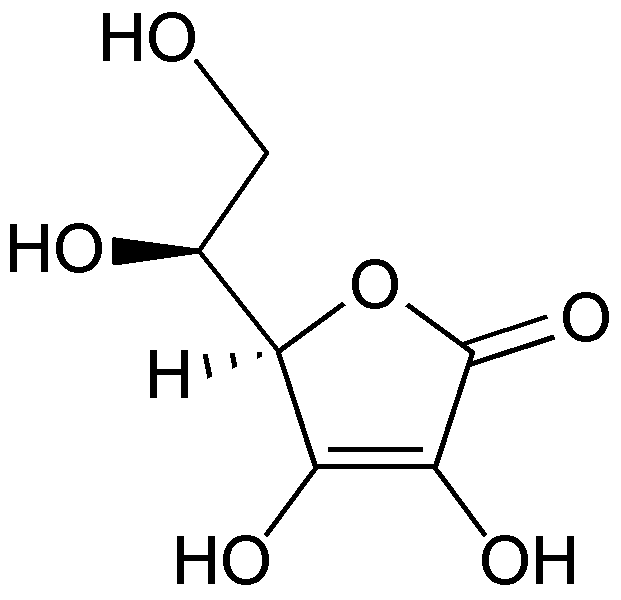 Moreover, Ascorbic acid has a cyclic structure, but citric acid has a linear structure. As another significant difference between citric acid and ascorbic acid, we can say that the citric acid has three carboxyl groups, and they can donate protons when acting as acids, but in ascorbic acid, there is not any –COOH groups (if the ring opens there can be a –COOH). The proton donation is from the hydroxyl groups in the molecule. Furthermore, one other difference between citric acid and ascorbic acid is that, in citric acid, the deprotonated ion is stabilized by intramolecular hydrogen bonding whereas, in ascorbic acid, the deprotonated molecule is stabilized by resonance. Vitamin C tablets have a sour taste; this is not due to the presence of ascorbic acid, but because of citric acid. Therefore, the key difference between citric acid and ascorbic acid is that ascorbic acid is the active compound in what we are taking as vitamin C whereas citric acid is used in vitamin C tablets just for giving the taste.